Wouldn't a extra 5 grand on your return help you out? 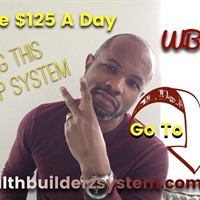 Plus you caan use this to invest or pay down some bills. I personally use it to invest. But thats for another video. you should go ahead take the leap.